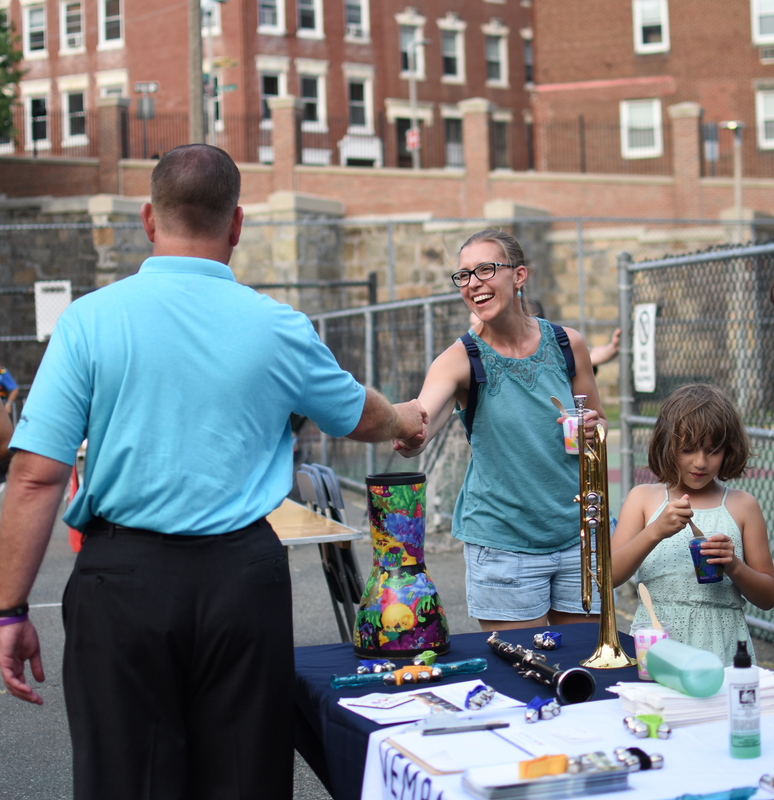 As a part of North End Against Drugs (NEAD) North End Family Pride Week, National Night out brought families together with Boston police and local elected officials to build a stronger relationship between them all. 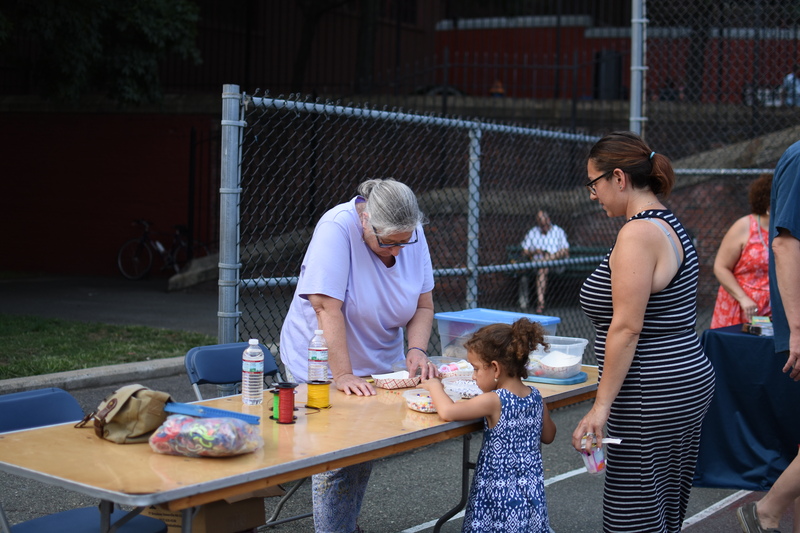 The Gassy Playground was filled with families and neighbors as well as local groups providing activities for children on Tuesday night. 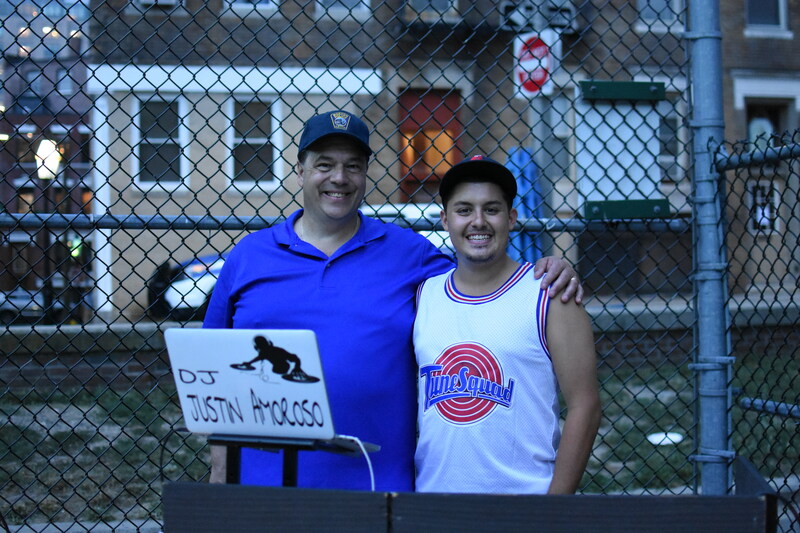 DJ Justin Amoroso provided music for the evening. 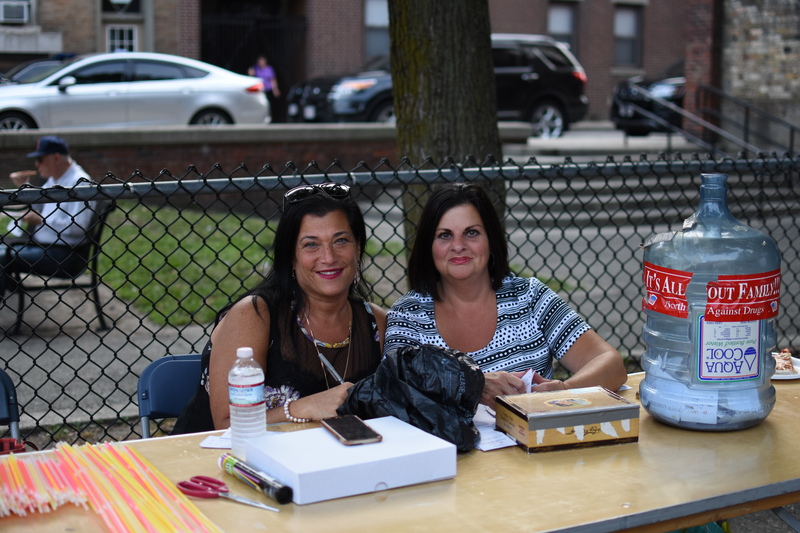 The highlight of the night came from speeches given by Mayor Martin Walsh and the new Boston Police Commissioner, William Gross. 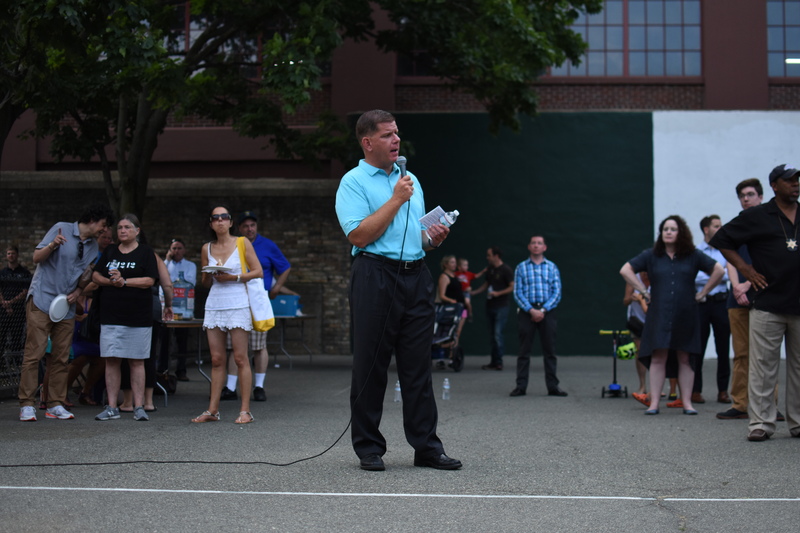 Mayor Walsh gave a few updates to the North End community. 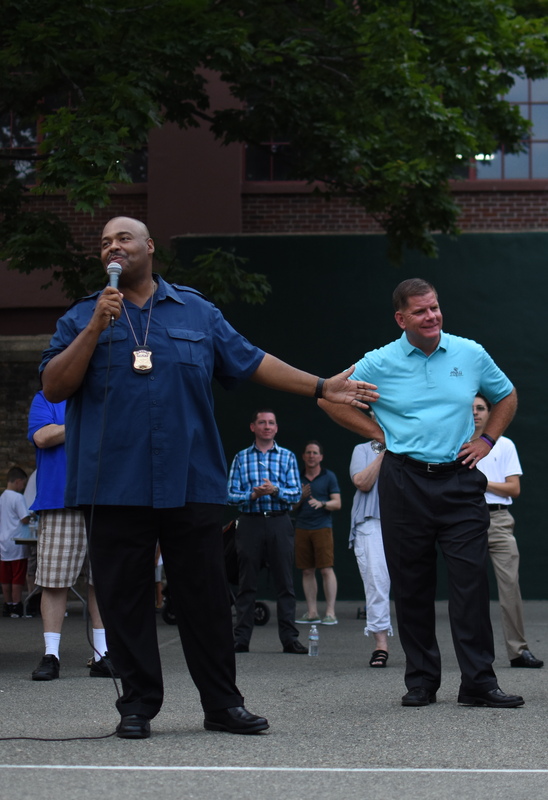 He thanked all of the Boston Police and the local officials for coming out to the event on Tuesday. 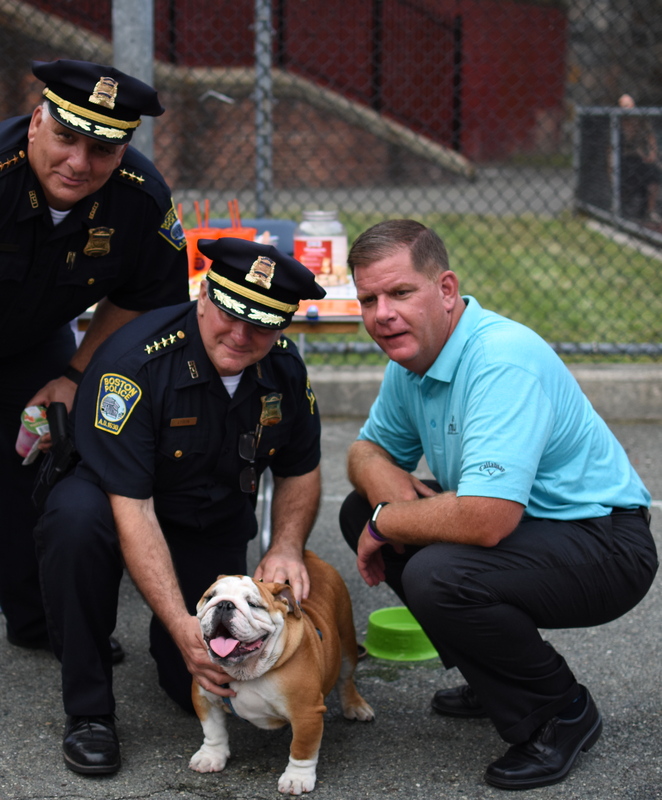 Addressing the issues from last year’s influx of disruptive teenagers during the feasts, Mayor Walsh thanked Captain Fong for his work on assigning more patrols in the North End during the feasts this year. 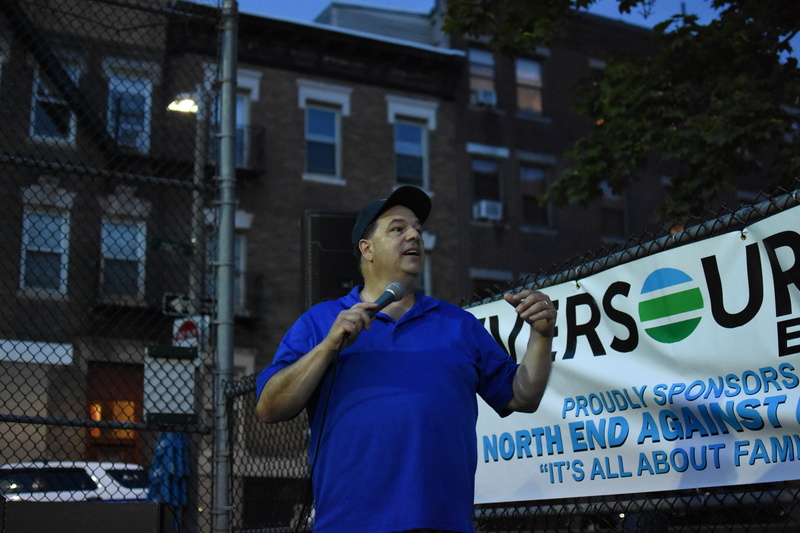 At the request of several neighborhoods, Mayor Walsh said the city is working on keeping the lights on in the parks at night time to decrease loitering. 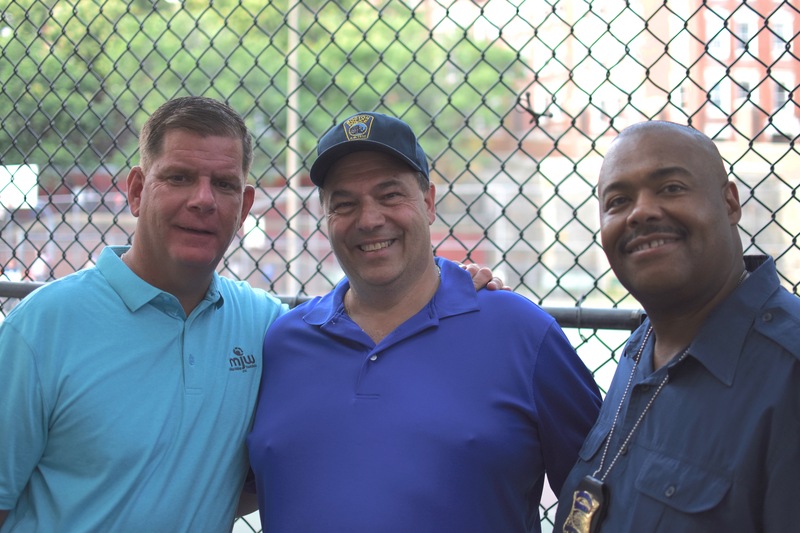 Before introducing Commissioner William Gross, Mayor Walsh said, “It was an easy choice” when deciding who the next Boston Police Commissioner would be. 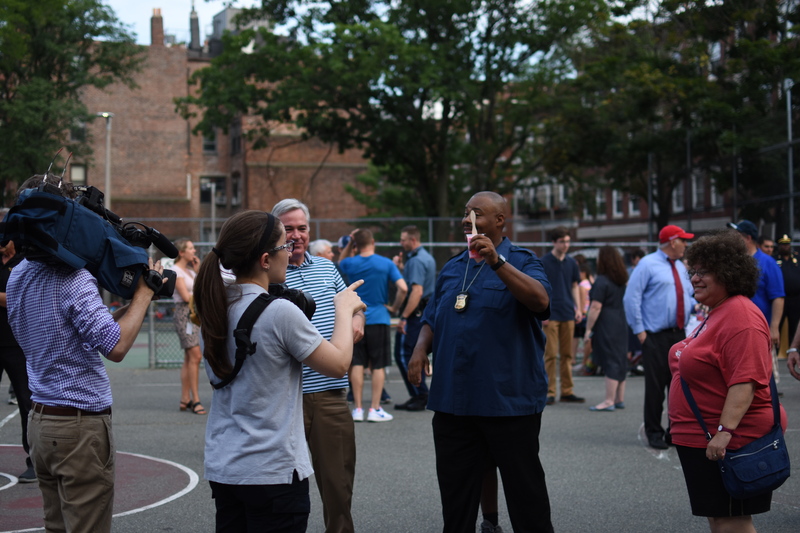 Just one day after becoming Boston’s first black Police Commissioner, William Gross came to the North End to visit the neighborhood. 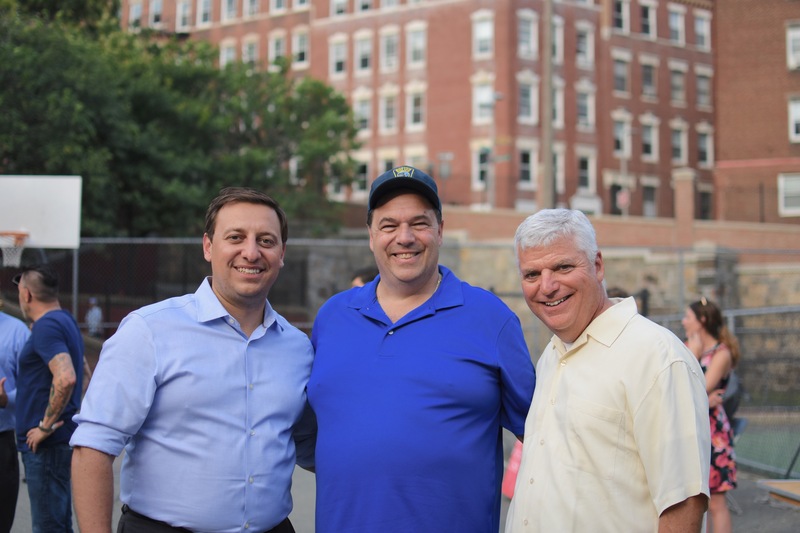 With a smile on his face, he greeted residents of the North End at the Gassy. “He will be America’s next great commissioner,” the Mayor said of him. 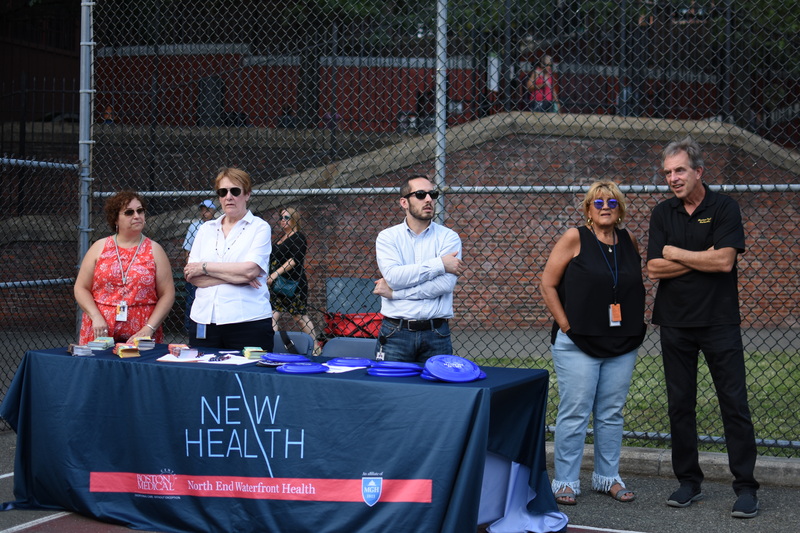 Commissioner Gross thanked all who came on Tuesday before beginning his remarks. 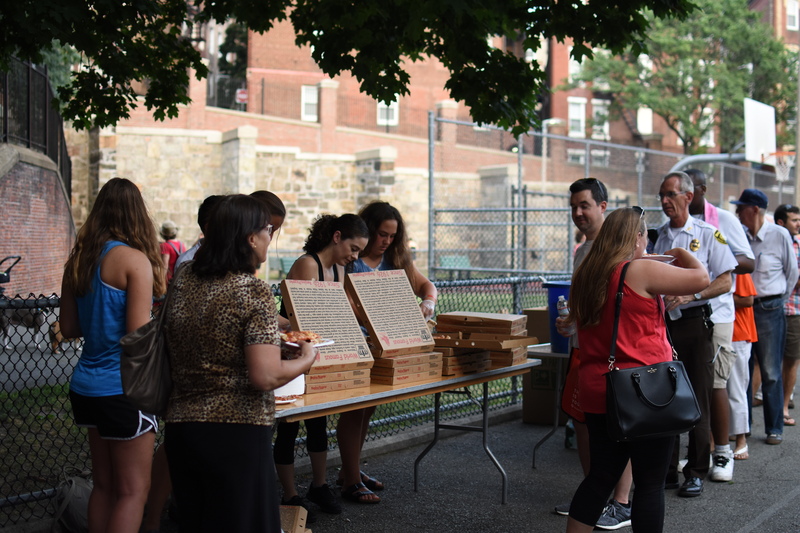 “Our communities [in Boston] are number one. 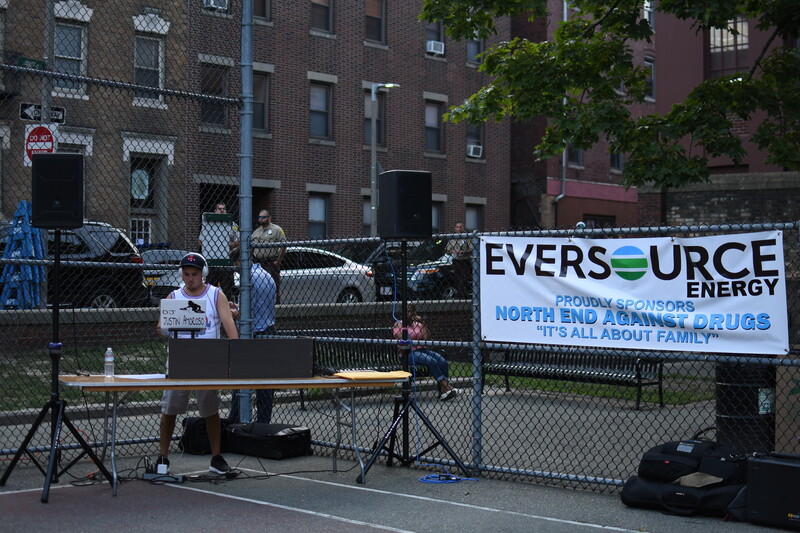 North End, you know you have bragging rights. You know you do! 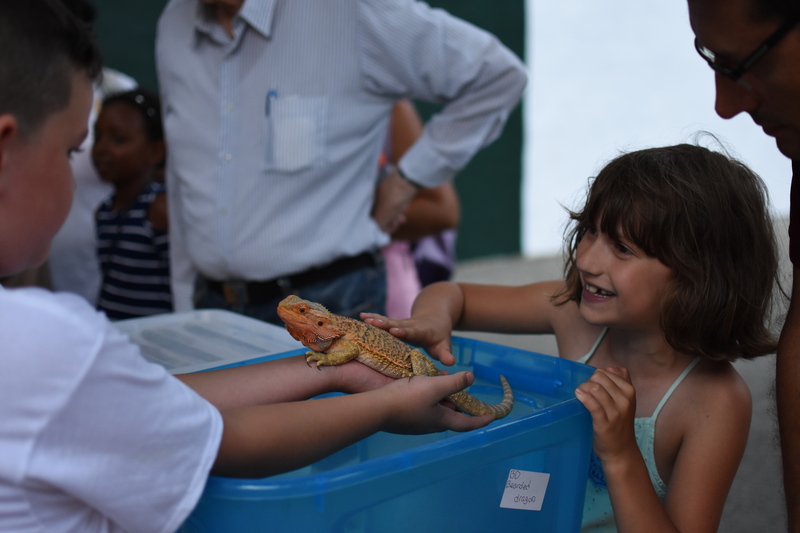 For so many reasons,” Commissioner Gross said. 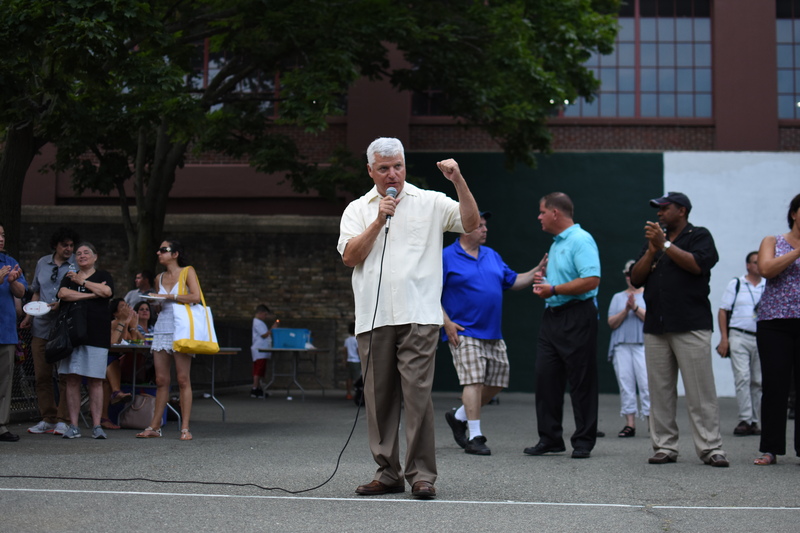 Lastly, he thanked the neighborhood for working together with Boston Police. 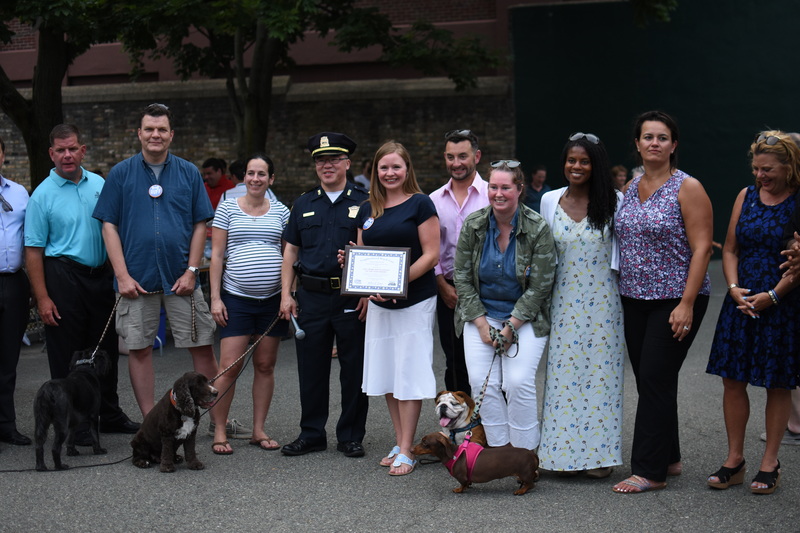 District A-1 Captain Kenneth Fong presented the community service award to Responsible Urbanites For Fido, better known as RUFF. 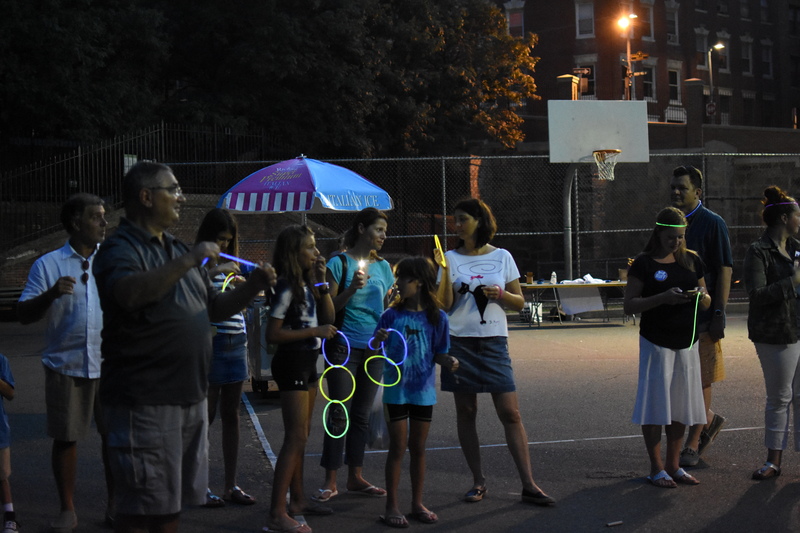 In lieu of the traditional dry-ice candle ceremony held at 8 p.m. all over the country, residents were given glow sticks to light up the night. The ceremony is meant to symbolize the lighting up of the streets to take the night back from crime. 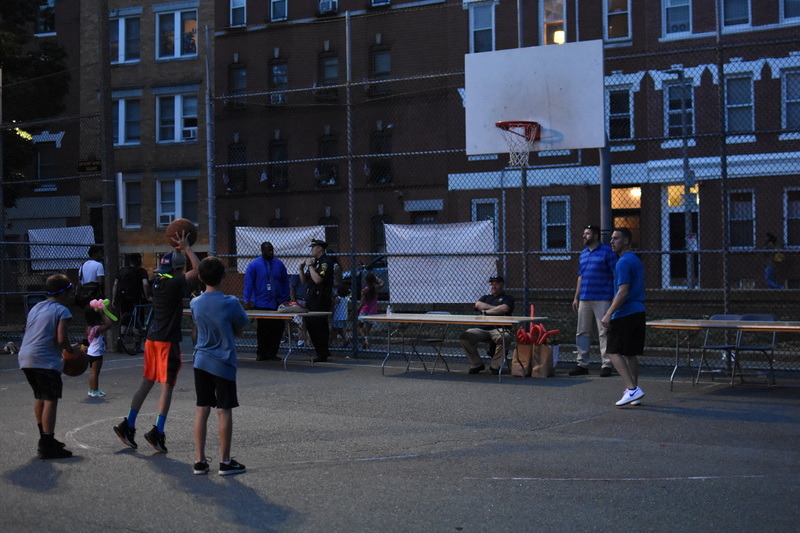 National Night Out occurs all over the country with hopes to make the streets more community friendly. 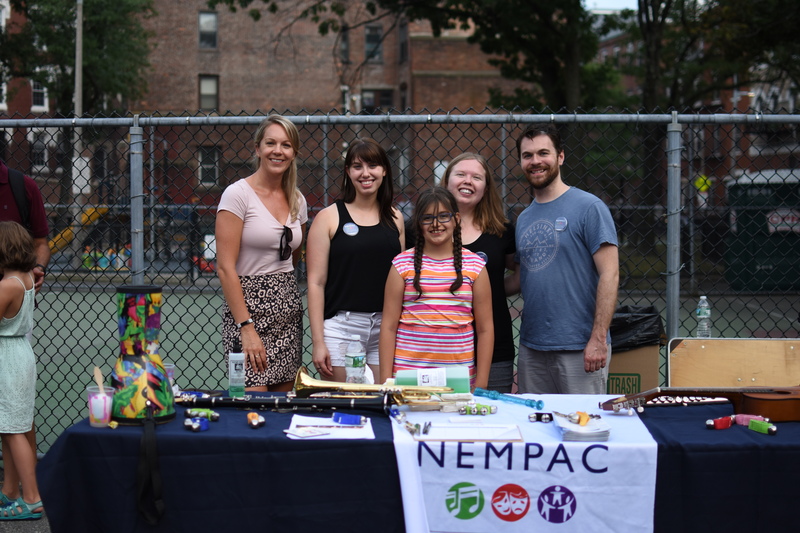 Click here for the full list of NEAD’s North End Family Pride Week events. 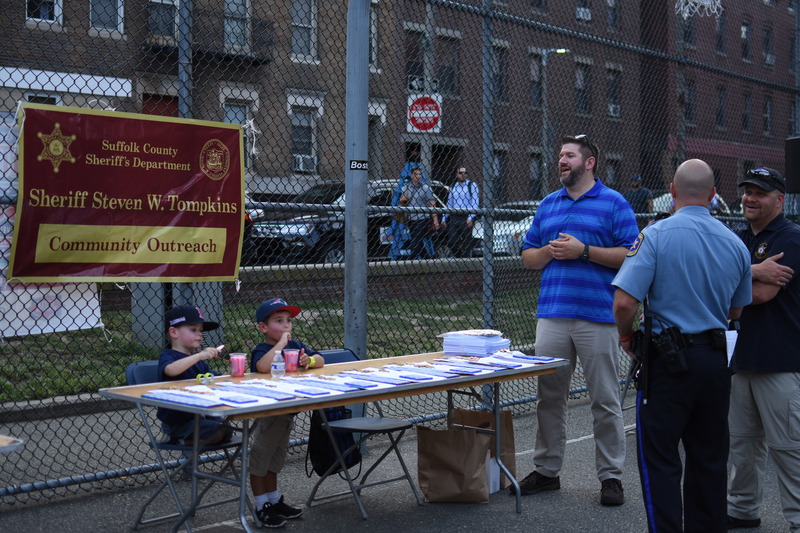 I wanted to provide you an informational supplement about this year’s National Night Out event to provide your readers with a history of the event so they’ll be better prepared to participate in next year’s event. Now that the event is over, the communities in your region will take time to assess the local impact of their event. 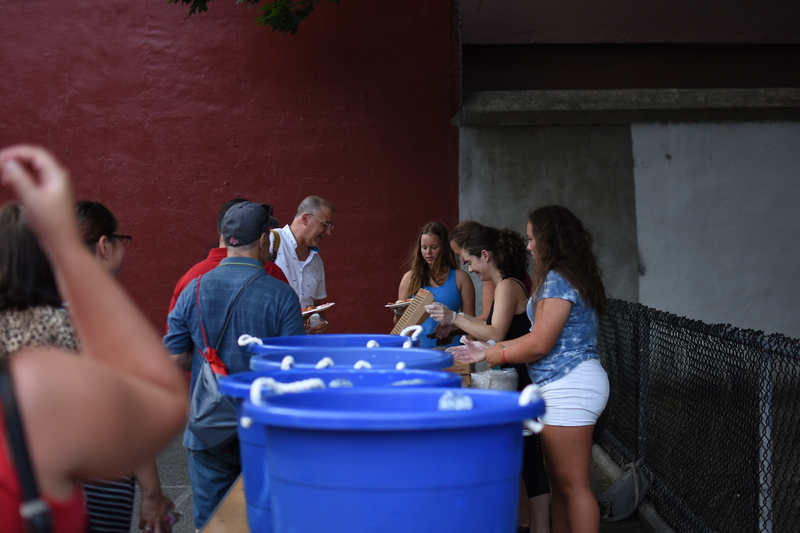 Residents who didn’t make it to the event may still be left wondering what National Night Out is. Thanks Sam! Next year we should post this along with any scheduled events as another reminder.